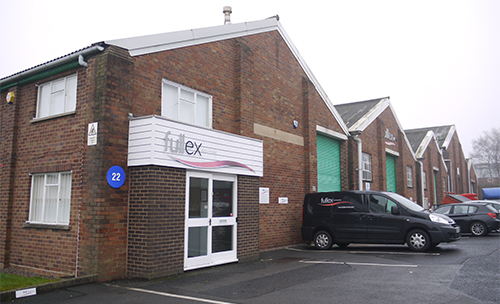 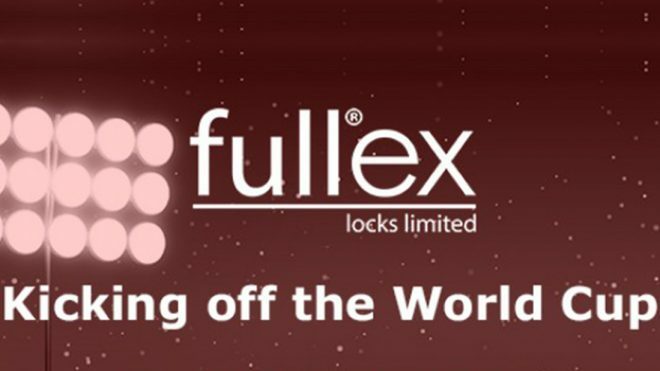 Game on – Fullex World Cup promo has kicked off! 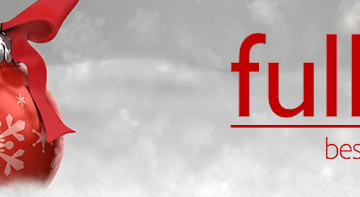 Celebrate the World Cup with Fullex! 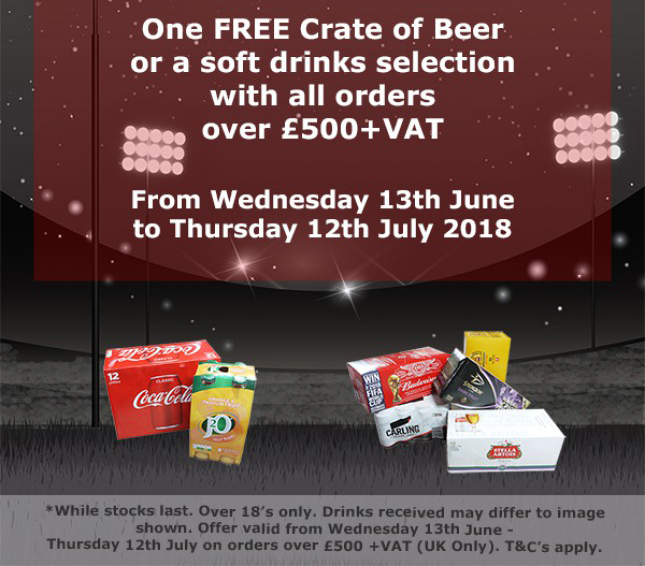 For a limited time only we will be giving away a FREE crate of beer or a soft drinks selection on orders over £500+VAT. 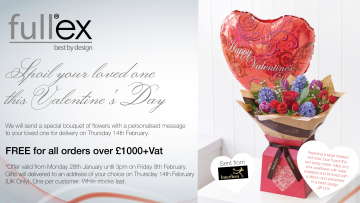 To score yourself a freebie, all you have to do is get your order in before Thursday 12th July 2018. 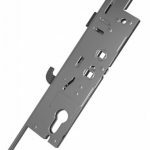 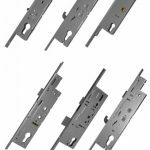 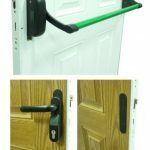 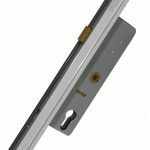 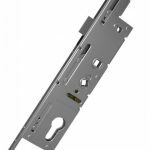 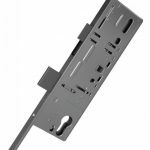 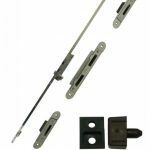 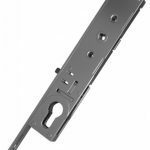 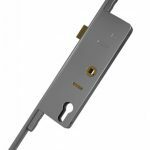 With an extensive range of Secured by Design approved multipoint locks – we really do have secure door hardware covered. 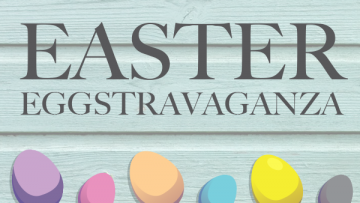 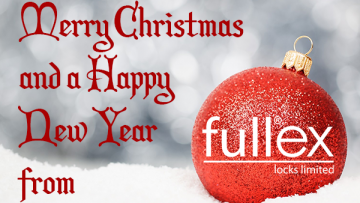 contact a member of of sales team today or click here to start shopping!